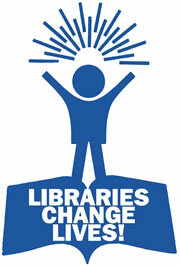 Where is your library headed? Are your students becoming transliterate? This article spoke volumes to me and led me to many valuable resources provided by the AASL. For all teacher librarians ( school librarians) and their administrators it is a must read. Congratulations to Susanne Gervay yet again!! Boolify to the rescue for struggling searchers. 2012 Year of Reading gets a financial boost.